Happy Birthday to us! 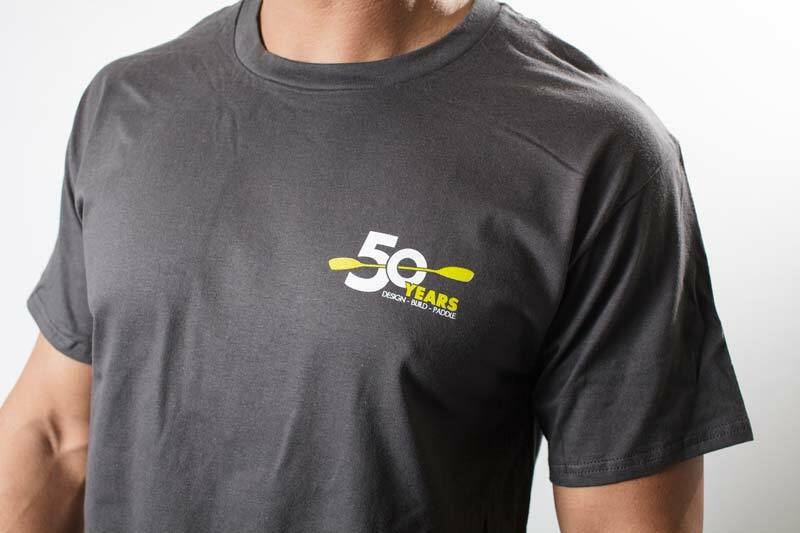 To celebrate our ripe old golden age of 50, we’re giving away an exclusive 50th Anniversary Kirton T-Shirt with every new boat*. That’s one per seat too, so there no need to squabble, all you paddling crews out there. 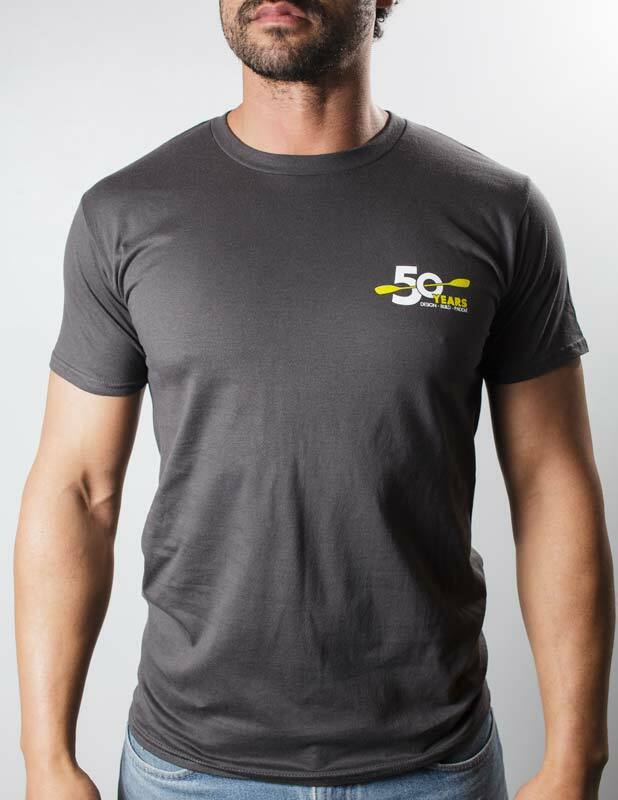 Available in dark grey and screen printed on both sides, these 100% cotton soft fashion Tees are available in thee sizes; small, medium and large. 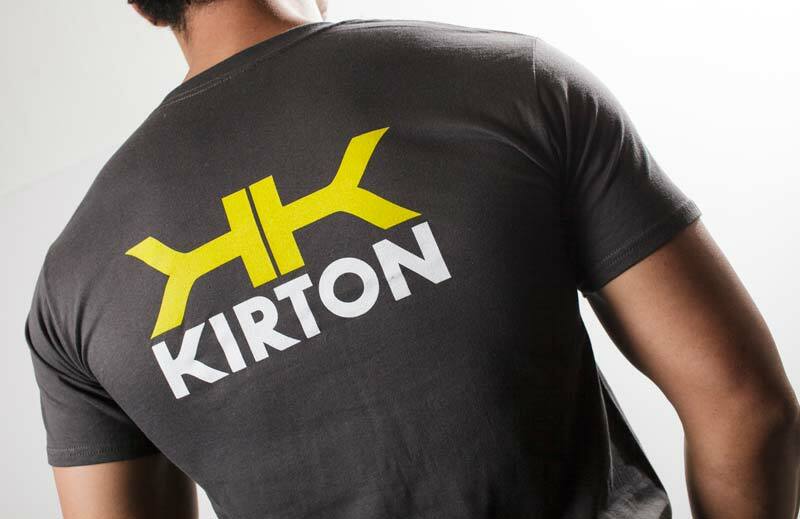 Remember, the only way to get your hands these Tees is buy buying a new boat this year (until stocks last) or by being one of a select few competition winners. This party is going on all year so look out for more announcements later in the year. 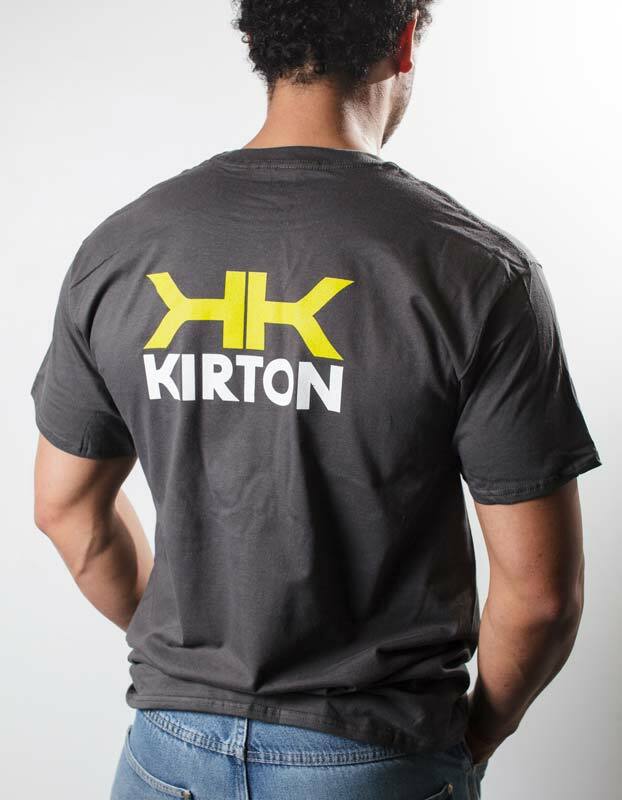 *T-Shirts available while stock last subject. Discounted and blue orders may not qualify.